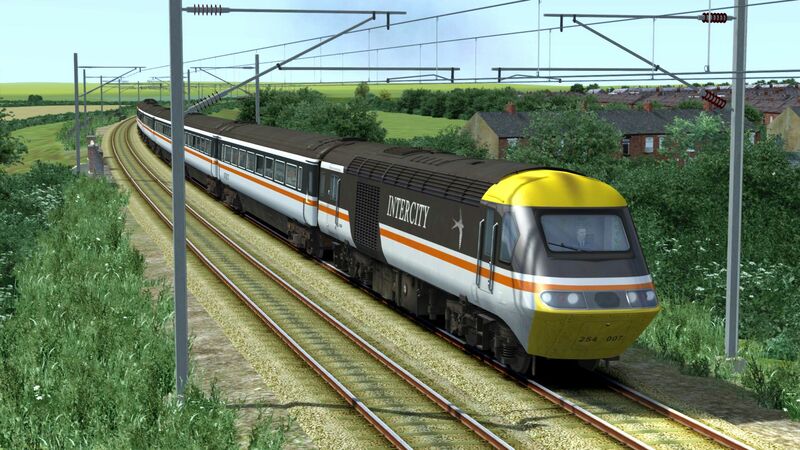 Feel the weight of history on the modern East Coast Main Line between York and Peterborough! 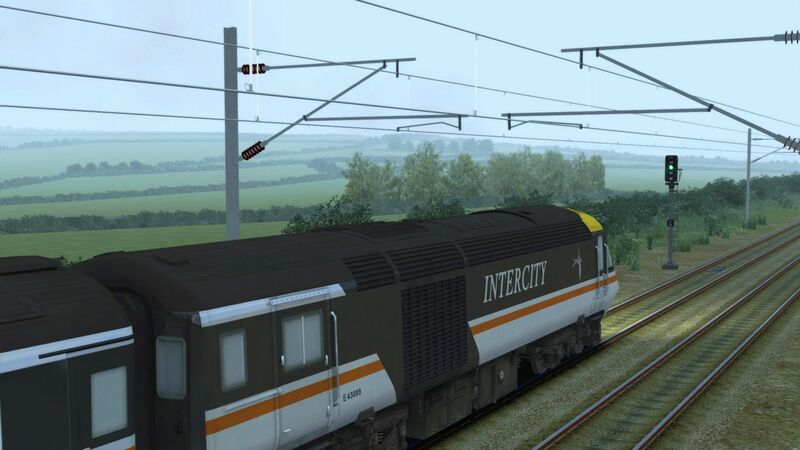 A critical part of the ECML, the York-Peterborough route is alive with freight, commuter and high-speed services for you to try. A line linking London and Edinburgh was envisaged in the 1840s. When the ‘North British’, ‘North Eastern’ and ‘Great Northern’ railway companies built their own routes, they also joined up at certain locations to provide a seamless connection across the eastern face of England and Scotland. The three companies worked in tandem to provide through services from London, out of King’s Cross which was built in 1852, and Edinburgh, where Waverley station first saw trains in 1866, replacing older stations in the capital of Scotland. When British railway companies were grouped to form the “Big Four” in 1923, the NBR, NER and GNR of the East Coast Main Line became the London & North Eastern Railway (LNER), and it was in this era when the ECML would be propelled into fame. The LNER got itself into something of an ongoing rivalry with the West Coast’s LMS, each competing to provide faster connections between London and Scotland. The LNER came out on top with the A4 Pacific ‘4468 Mallard’ which, on the ECML just south of Grantham, set the world speed record for steam at 126 mph. The ECML is also home to LNER’s famed non-stop “Flying Scotsman” service, which still operates today, and plays host to the fastest British electric locomotive, the Class 91, which reached an impressive 161.7 mph, almost in the same location as Mallard’s record just over 50 years prior. 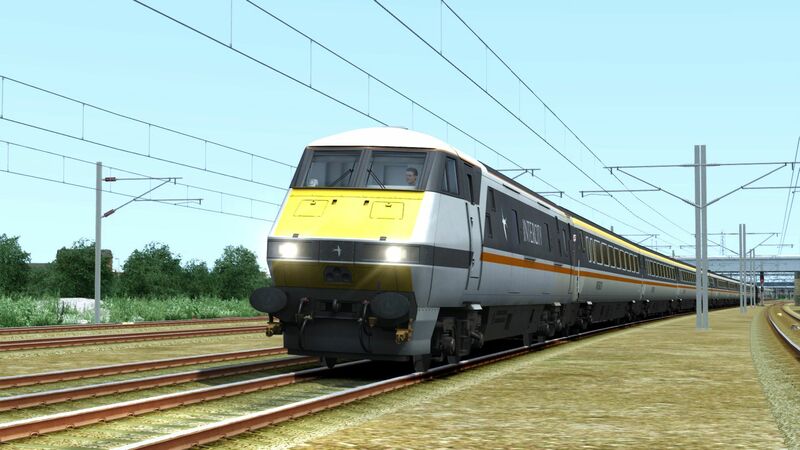 Combined with the late 1980s 140mph speed trial tests in the Class 91 which took place, the track between Peterborough and York is some of Britain’s fastest. Seeing dozens of trains daily and transporting millions of passengers every year, the East Coast Main Line provides a vital link between notable UK towns and cities.. 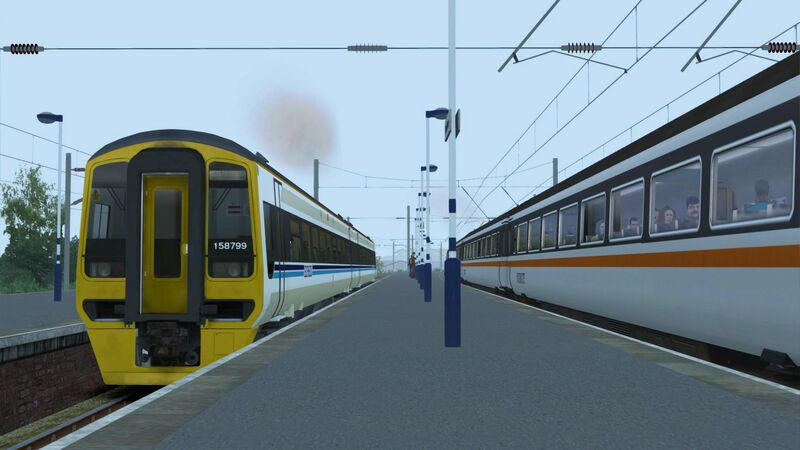 Experience this lovingly recreated piece of railway history as you move passengers and freight through classic stations such as Doncaster and Retford. 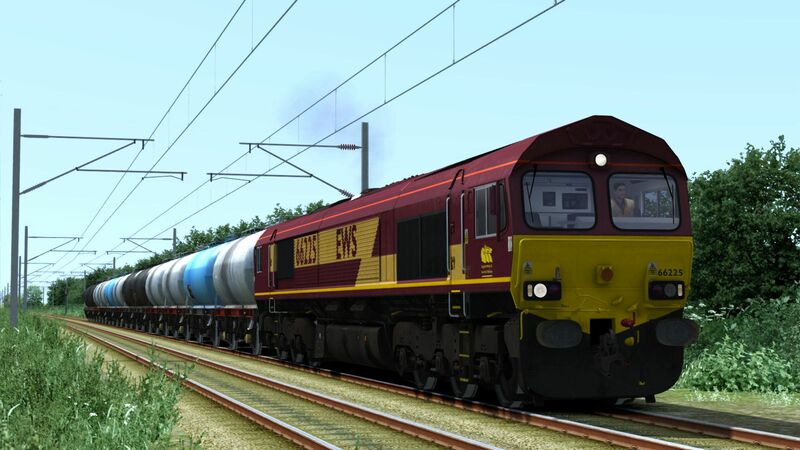 With a range of included scenarios for the Class 66, 91 and 158, there’s tons for you to try inside! 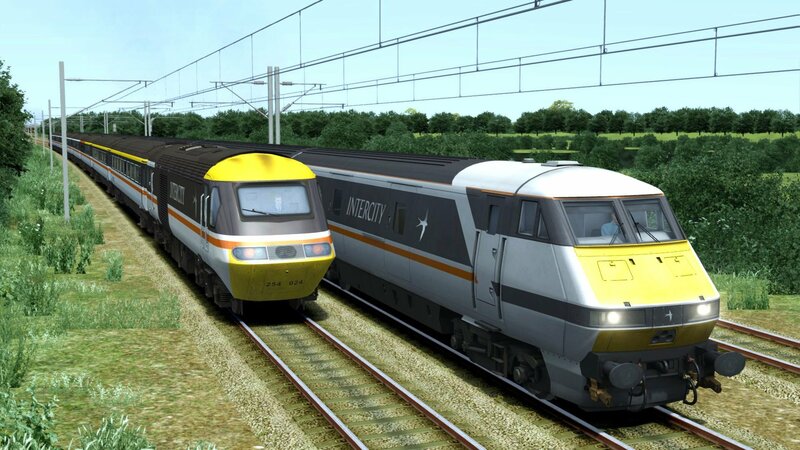 10 scenarios including freight, commuter and high-speed experiences reproducing the InterCity Swallow era of the East Coast Main Line toward the end of the 1990s! 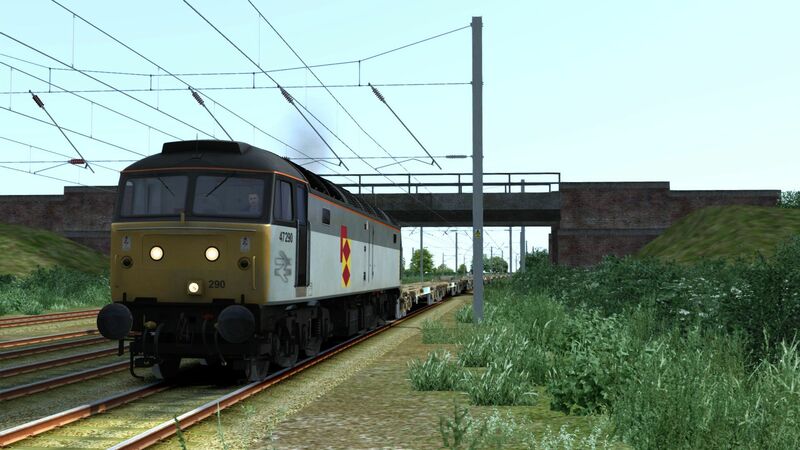 “Dovetail Games” (“DTG”) is a trading name of RailSimulator.com Limited. "Dovetail Games" is a trademark or registered trademark of Dovetail Games Limited. 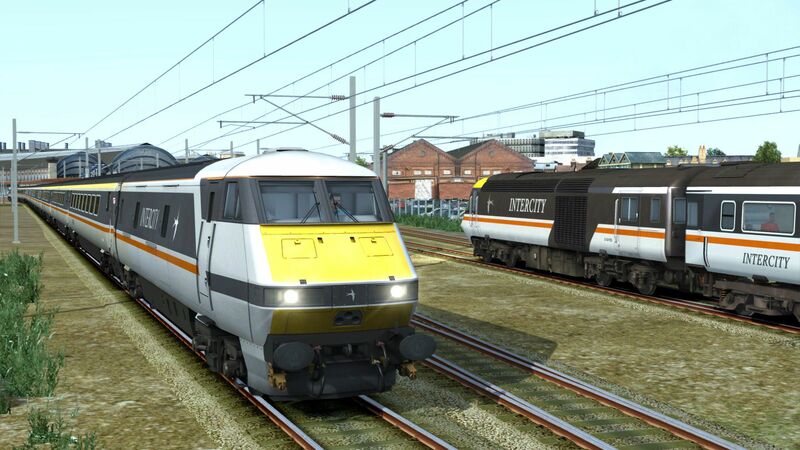 “RailSimulator.com” and the “Dovetail Games Train Simulator” logo are trademarks of DTG. 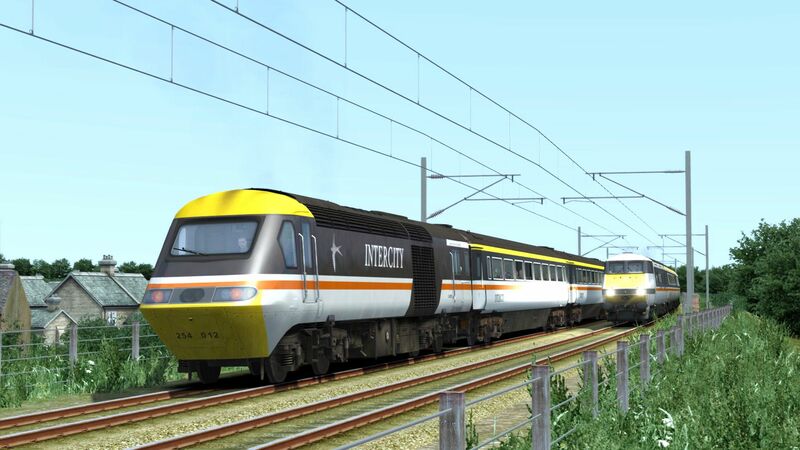 Permission to use the Intercity Trade Mark is granted by the Secretary of State for Transport. 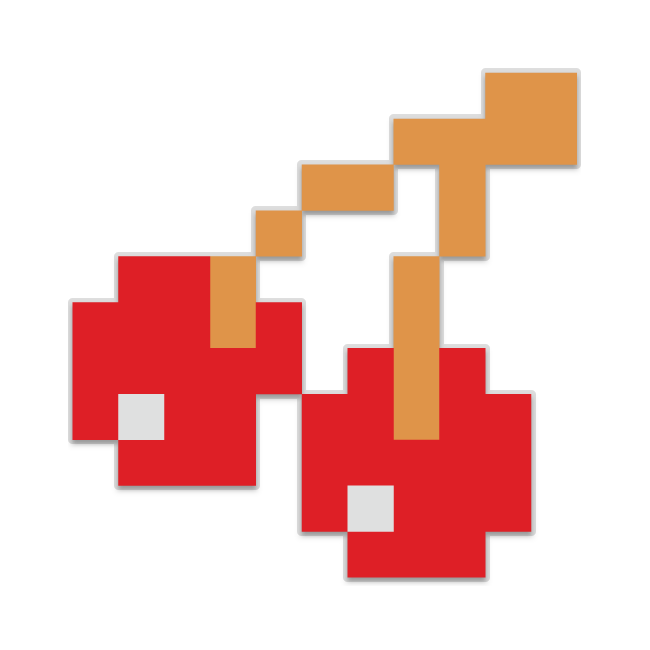 All other copyrights or trademarks are the property of their respective owners. All rights reserved.